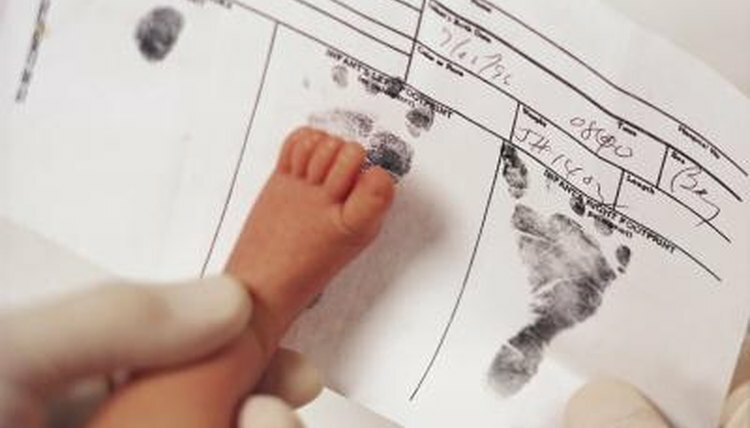 If you need to prove where you were born, the identify of your parents or your exact age, your official birth certificate is the place to start. However, copies of documents can be altered. When correct information is essential, a business or agency may request that you provide a certified copy. A birth certificate is a record made at the time of a birth, usually in a hospital setting, and filed with your state vital records office. It constitutes an official record of your birth, since it is made at a time and in a form specified by state law. How Can I Get a Certified Copy of Guardianship Papers for My Sister? A certified copy of your birth certificate is a copy made by the state agency charged with storing the documents. Agency registrars stamp, emboss or sign the copy to indicate that it is a true and correct copy of the original document in their records. Certified copies are generally required for passport applications. Michigan Department of State: What Is a Certified Copy of a Document? Spengler, Teo. "What Is the Difference Between Certified & Official Birth Certificates?" , https://legalbeagle.com/12322543-difference-between-certified-official-birth-certificates.html. Accessed 18 April 2019.